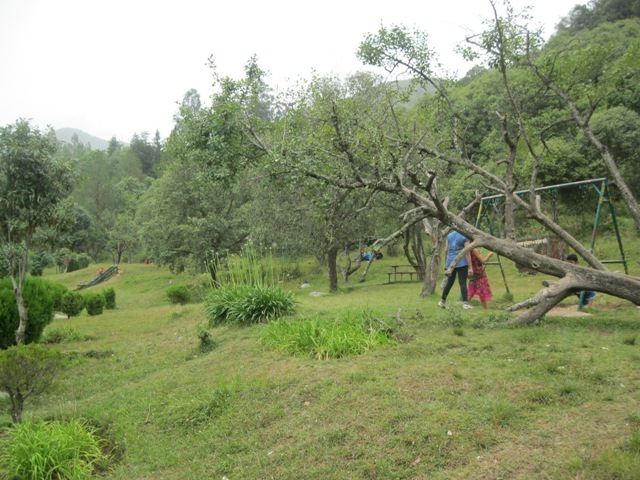 Khirsu – A Hidden Jewel - Ghumakkar - Inspiring travel experiences. 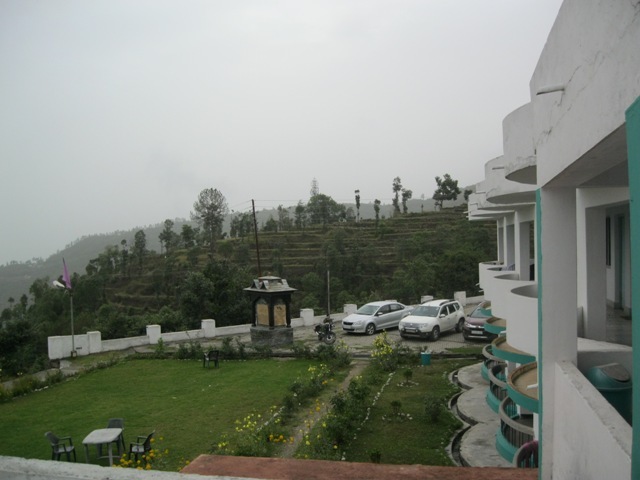 Lansdowne is the best-known place of Pauri Garhwal region as it is the closest hill station to the national capital. 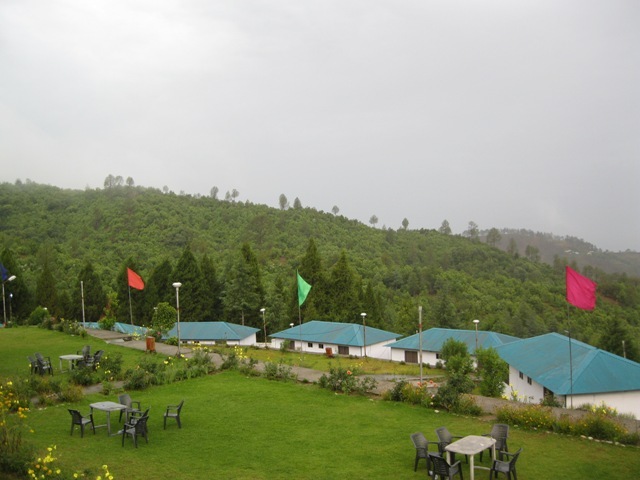 I have been to this place over a decade back and so was looking for a place between Lansdowne and Srinagar (Uttarakhand) good for a weekend. 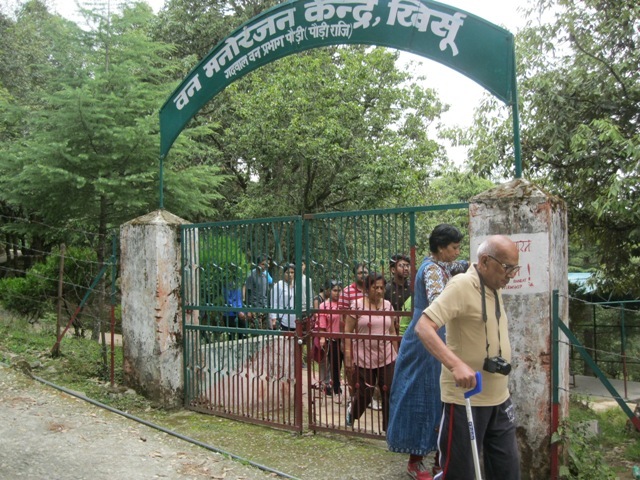 I then stumbled upon Khirsu, an off-beat spot tucked away in the folds of Himalayas not far from Pauri town. Asking around, found that GMVN tourist rest house is the best option available for accommodation so promptly made the reservation online. Happy to find that rooms are available even in June which confirmed the tourists generally give this place a miss. So off we went on a Friday morning in mid-June. 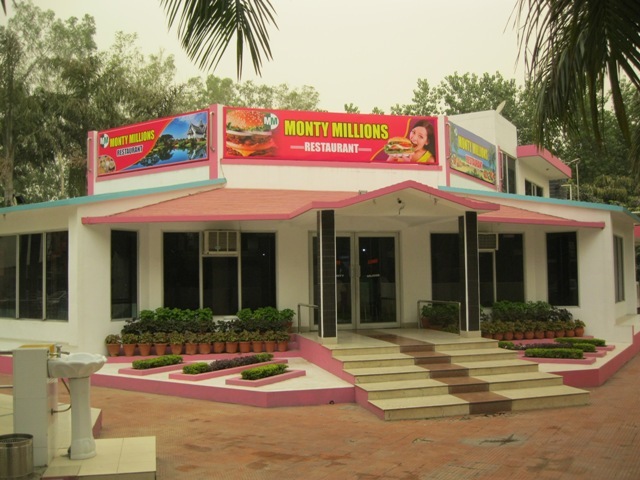 Bye-passing Meerut we stopped at Monty Millions for breakfast. Last time we visited this restaurant 11 years ago on the way to Lansdowne and the place has grown enormously since then with a parking lot filled to the brim. Must say they keep the premise neat and beautiful then and now. 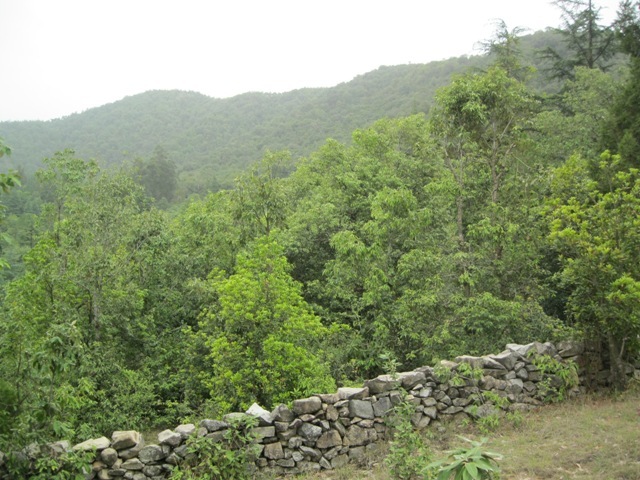 The hills start after Kotdwara. River Khoh accompanied us for some time. The zig-zag way scaled the heights initially and then went down to Satpuli; it showed us green-covered hills and valleys way down below. 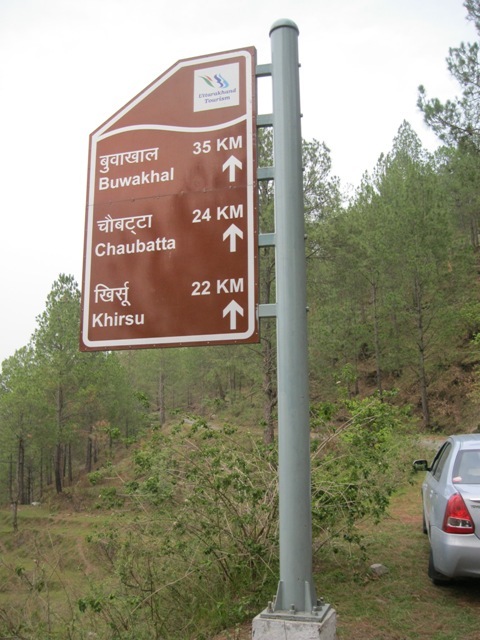 Further up and before Pauri town, at Buwakhal a right turn takes you directly to Khirsu. You wouldn’t notice the place unless you are looking at display boards. A few meters down from the road you reach a parking lot. A few shops, entrance to the Eco park and that’s it – almost discreet. Further down, a concrete path leads you to the GMVN rest house. You can drive up to the building where they have their own parking lot. You’ll instantly fall in love with the place as a beautiful vista opens up before you. It is hills all the way up to the horizon. Peak summer but the overnight rain sprayed freshness all around and so the flowers and grass blades were all smiling at us. However, it has its fair share of disappointments as well; gathering clouds obscured the distant peaks. The place is good for a relaxed weekend. They have a lawn right in front of the hotel from where you can watch distant hills, snow-capped peaks and blue sky. There are a few cottages as well for which you have to go a few steps down. 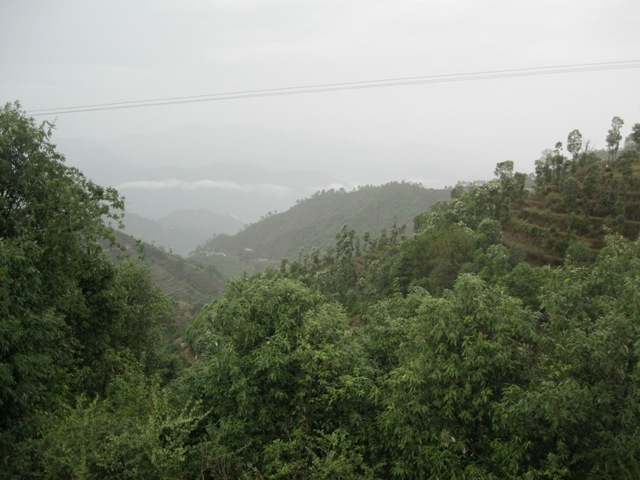 The verdant hills towards your left offer a soothing sight. Relaxing in the lawn chairs one may watch the yellow flowers by the side of the lawn closing its petals in a few seconds around 7 in the evening only to open up the next morning. Take a walk down the trail in front of the hotel. 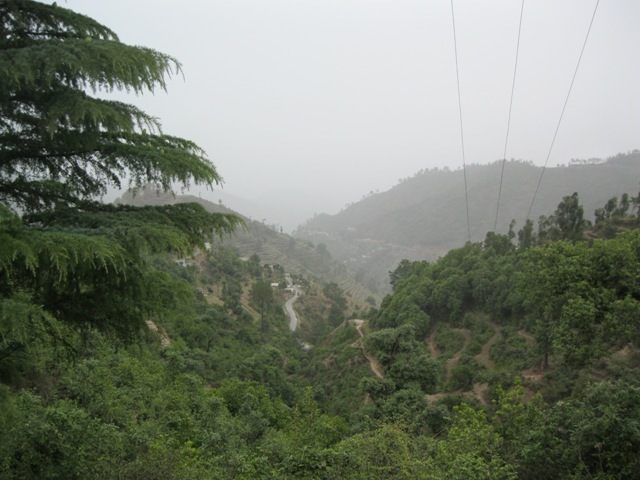 Going past villages, a local primary school and terrace farms it’ll take you to the road going to Srinagar. Talk to the villagers, enjoy the surroundings, relax by the side of the road to feel the slow pace of life here and just wonder how the houses on the hill in front of you were built without having proper access. The Eco Park close by is a good place to wind down. There’s lot of space to stroll around, children’s play area and a jungle if you go deep in. 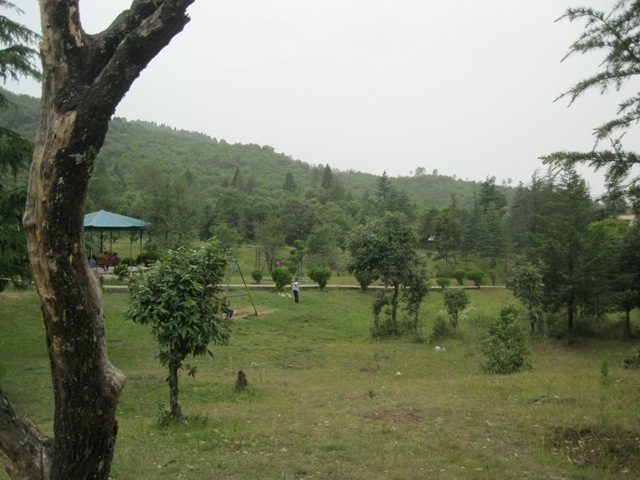 The crisp air and the greenery is a welcome change for the city-dwellers. 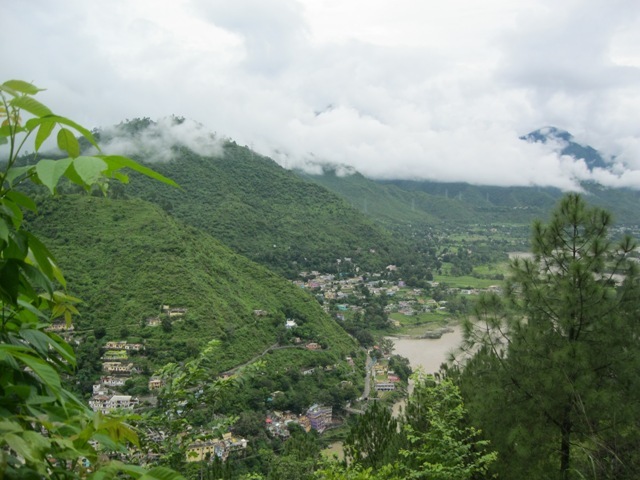 Srinagar (Uttarakhand) is 31 km away and driving around we reached there. It gives a good view from the top with the serpentine river and dwelling units all covered in a coat of mist. We made good the return on the third day back to Delhi via upper Ganga canal as GPS guided us. There were a few traffic bottlenecks but overall the drive was good through lush green fields and quaint villages. A few year back we had driven to Lansdowne and Patrick Jones reminded me of our road journey with both ways stops at Monty Millions way side restaurant. The photos are good and his description lucid and simple.Those who love deafening silence of hills,Khirsu and Cloud Nine like are the right spots to rest relax and rejuvenate. Patrick writes like Ruskin Bond and deeply influenced by the life in the hill stations at the foothills of the Himalayas now at the vagaries of ecological disaster due to commercialization and greed of the humans from the plains. Thank you for travelling with us to Khirsu, Colonel. Hills with it’s cool climes are really the place to rejuvenate. 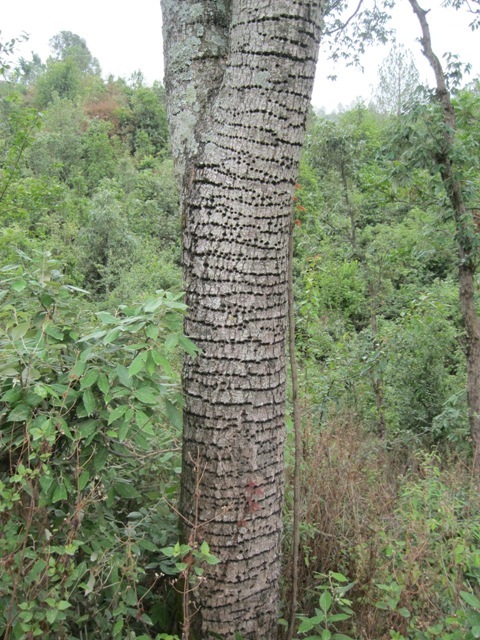 Hope adequate measures will be initiated to arrest the degradation of its fragile eco system. 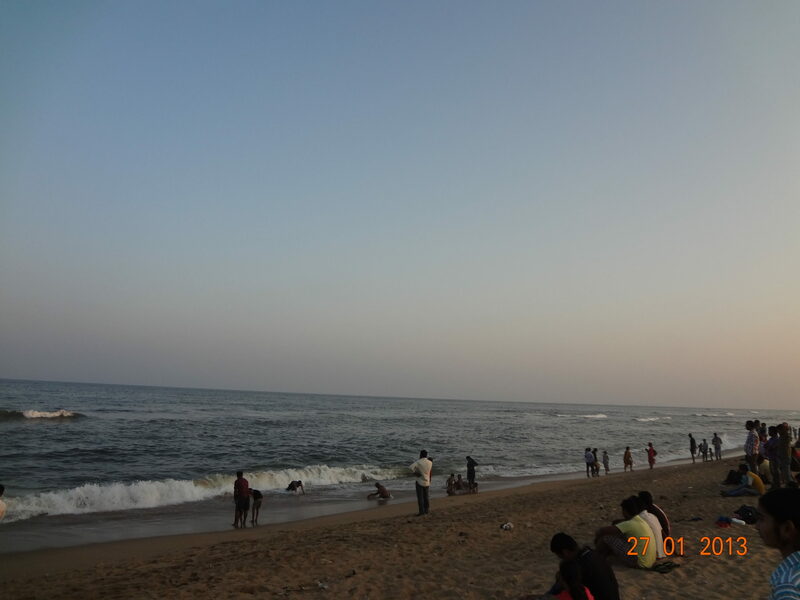 Marina beach is a major tourist attraction of the city. This sea is rough and the waves here are strong. People visiting Chennai make a point to visit the beach. 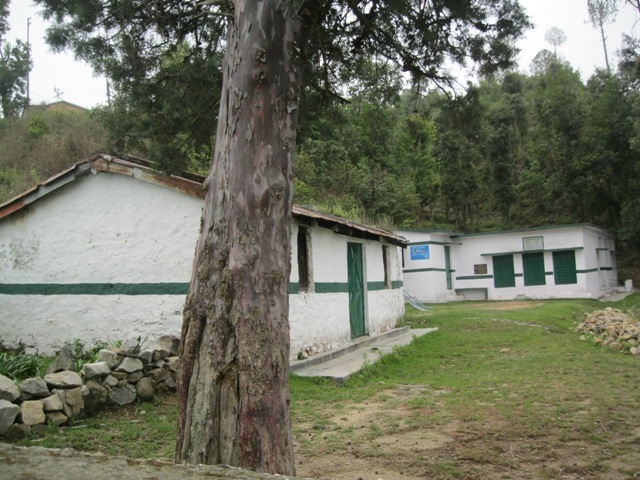 It is also the main place for the local people to escape from the summer heat. This beach is always crowded attracting about 30,000 – 50,000 visitors everyday. The beach has around 450-500 shops and stalls run by local vendors. It is an ideal hangout place for people of all ages. There are two swimming pools along the stretch maintained by Chennai Corporation.